In a bid to strengthen the squad in readiness for the new season, Gor Mahia have signed defender Pascal Ogweno from Kariobangi Sharks. Ogweno pened a three year deal and the latest developments were confirmed to Gor Mahia official website by club Chief Executive Officer Lordvick Aduda. “We have completed the signing of defender Pascal Ogweno and he will be an addition to our centre backs. Due to the big and many assignments in store, we were looking for a mature defender and Ogweno fits the bill. We offered him a three year contract,” Aduda said. 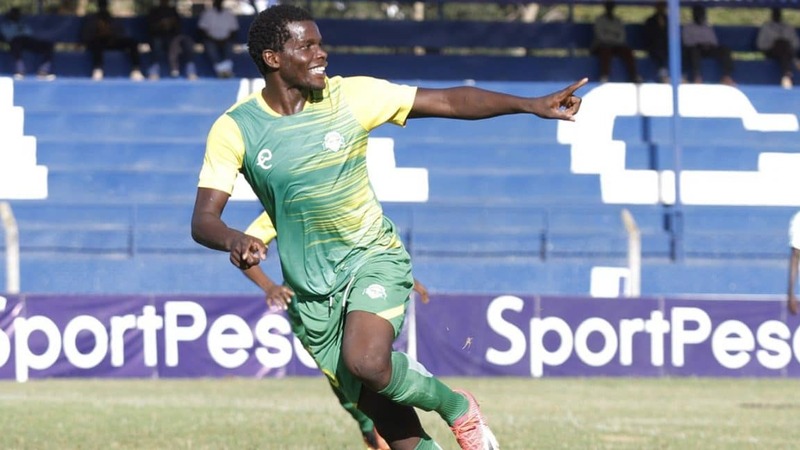 Ogweno was a key player at Kariobangi Sharks and was so instrumental in their league campaign as well as Sportpesa Shield tournament where they won to represent the country in Caf Confederations Cup competition.